Whether it’s a media report about a military operation or the latest technology convention, drones are very prominent in the news. Recent developments regarding the regulation of commercial drone use has brought even more attention. 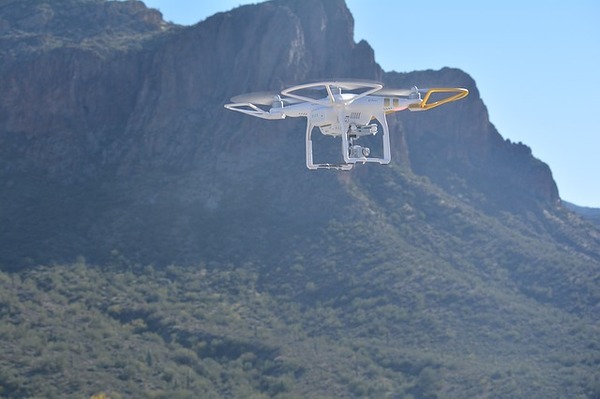 While the FAA has not sanctioned drones for commercial use except on a case-by-case basis, there are signs that the restrictions may lessen or be completely lifted soon. Insurance companies have taken note and are rapidly creating insurance policies to cover the unique needs of businesses utilizing drones. As stand-alone policies or business liability insurance add-ons, drone insurance policies are designed to cover the issues of security and safety related to drone usage. Drone insurance coverage is often worked into a general business liability insurance policy, making it easier for businesses to add commercial drones to their operations when approved by the FAA. A second option that insurance companies offer when drone insurance is not included is to add-on drone coverage as a separate rider. The primary concerns for insurance companies when drafting drone insurance are safety and security issues, specifically personal injury and the right to privacy. A degree of flexibility has to be factored into these policies. Generally, most insurance companies that are providing drone insurance policies require businesses to be very specific about what the drone or drones will be used for, when they will be flown and along what routes, as well as requiring proof that those employees utilizing the drones will have the proper aviation training. Why do Businesses Need Drone Insurance? 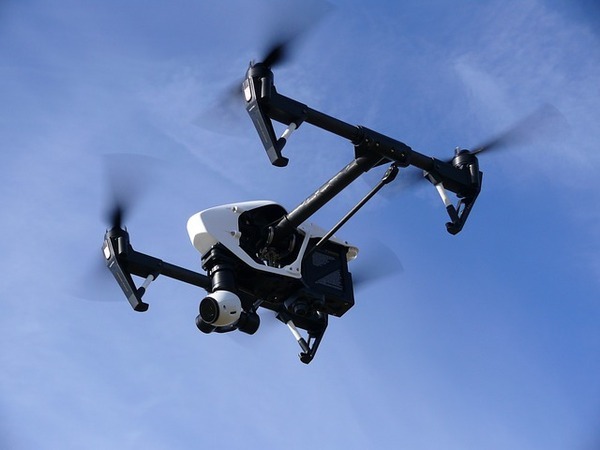 Drone insurance is a necessity for businesses because of the unpredictability of drones. The FAA has many concerns over the use of commercial drones, which is why they are so strict in their regulation. One of the top concerns that the FAA has involves the GPS system located inside every drone. This GPS technology allows the drone operator to position the drone virtually anywhere, maneuvering it without even seeing it visually. The drone can be flown high into the sky, as well as beyond the range of sight. This is extremely dangerous. Not have a visual fix on the drone while you are using it could result in damage to property and serious injuries to people. Flying a drone too high could interfere with aviation activity in that area, resulting in a collision with a small aircraft or large plane. Choosing to make drone technology an asset of your business involves not only learning and embracing a new machine. It also means that you need to take the time to protect yourself, and your business, from the risks associated with using drones. Drone insurance not only protects the business, employees, and business property, but it also gives you protection as the owner when an incident occurs, resulting in an injury or property damage. Poms & Associates offers a broad range of business insurance and brokerage services and provides the most current information on commercial general liability insurance policies, as well as additional coverage options such as drone insurance. For more details about the basics of business insurance policies, and to find out how Poms & Associates can help you choose the right drone insurance for your company, please visit our website or contact us.